The plot of land where the Garden is located had been used as a Garden since the surrounding houses were built in the 1920’s, 30’s, and 40’s. 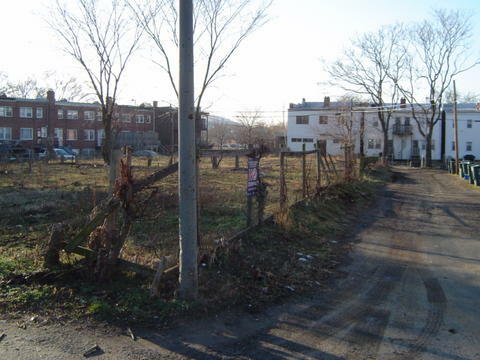 In the late 1990’s and early 2000’s, the land became blighted, being used only as a dumping ground for garbage and stolen cars. As a result, we have been extremely careful about the soil in which we grow our food. We have tested the soil in and around the beds since 2005. The most recent Soil Testing Results in 2010 came up completely clean. 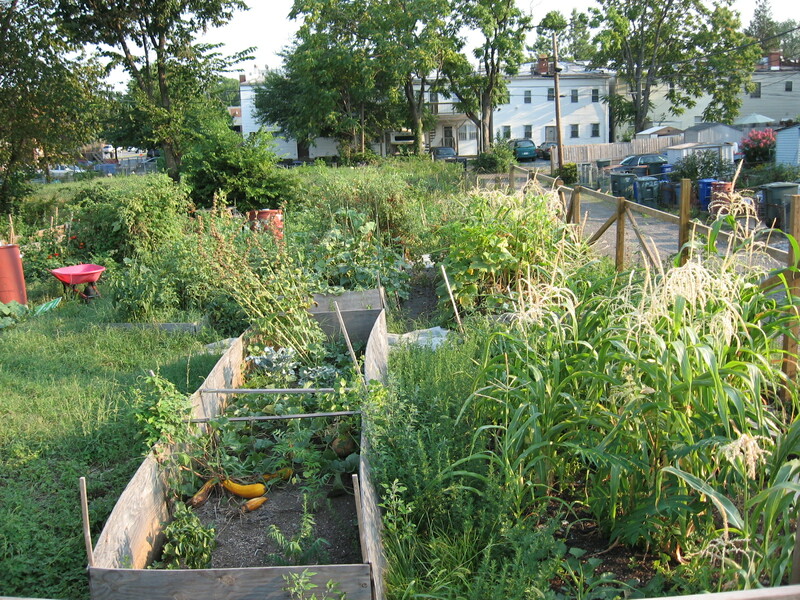 In late 2005, Rosedale and Kingman Park residents envisioned this vacant land as a great space to grow food and enjoy one another’s company. With help from Washington GROW, Washington Parks and People, and the Capitol Hill Community Foundation the Kingman Park Rosedale Garden was born. The Capitol Hill Community Foundation has continued to support the Garden, contributing $7000 towards the Garden’s progress. In 2008, gardeners decided to come together and revitalize the garden and nearly quadruple the capacity as the demand for garden space grew. Together, we undertook the “KPR Garden Beautification and Expansion Project”. 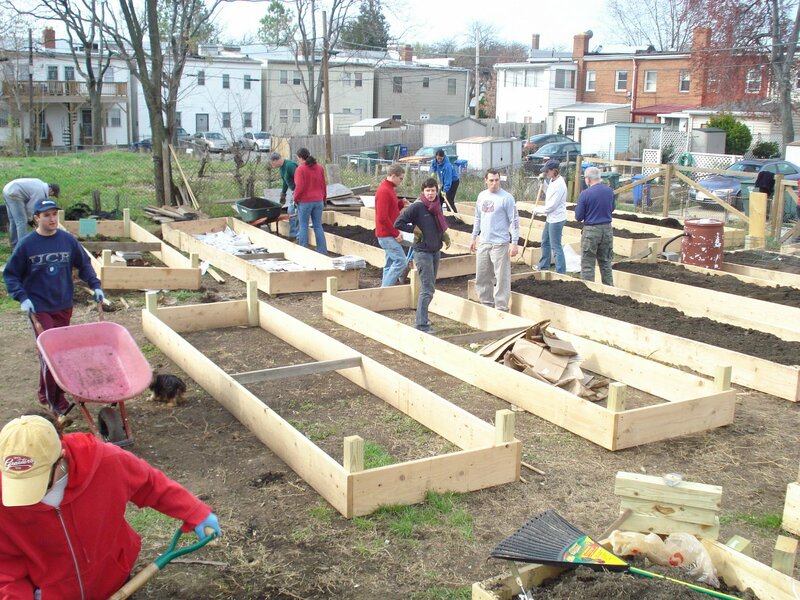 The goal was to increase the number of raised garden beds for vegetable growing from 5 to 19, build new flower beds and planters and create a community gathering and cook out spot. We envisioned a space for the community to come together, grow food and enjoy the company of neighbors. In 2010 and 2011, the Garden underwent further expansion to keep up with further demand. There are currently 33 beds in the Garden, which are tended by over 60 Gardeners.